I am celebrating my homecoming with a giveaway. Think of this as a goodbye party. is giving away one of her watercolor paintings. 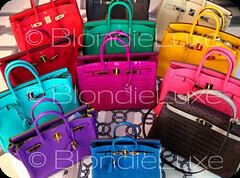 You get to choose which one you'd like! 1. Visit Spun Sugar Paperie and tell me which item(s) you like. and your email is on there, that's fine too. 3. 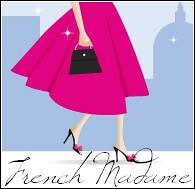 For a second entry, become or be a public follower of French Mademoiselle on Blogger. &nd that's it! Giveaway closes on September 1st. Love that she's going to be offering new printed silk scarves, which will be great for holiday gifting. The 2nd piece would be the one for me. wow it's so hard to find a favourite. They all look delicious! I quite like the three tiered wedding cake - yum! Out of the three.. argh this is difficult. 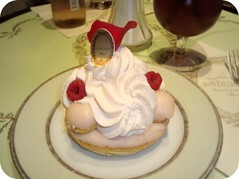 mmmm maybe the Ladurée Saint-Honoré Rose Framboise. Simple yet very pretty. I l-o-v-e the second one; super adorable! I LOVE the Macaron chart! 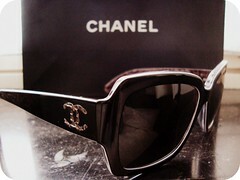 I would love the Chanel shopping bag print from the shop! I am a happy follower too! Looking forward to seeing the scarves she is going to put in her shop. Very talented and it would be hard to pick but I would have to go with the Laudree Macaron Chart. I love it. J'adore the Ladurée Macaron Chart! C'est tres beau! They're all beautiful, but if I had to choose Patisserie Assortment. 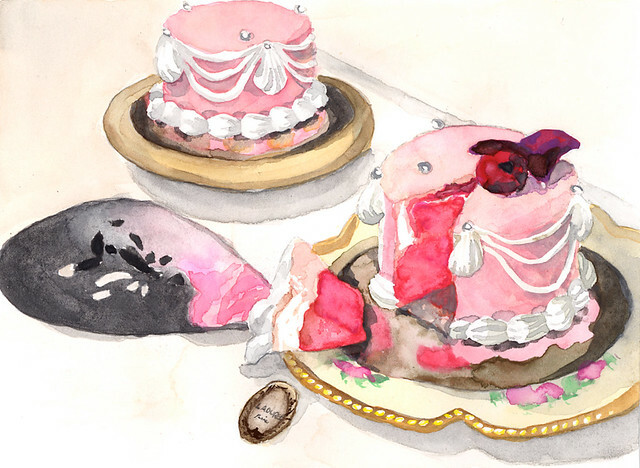 Of the 3 watercolors, Ladurée Macaron Chart. 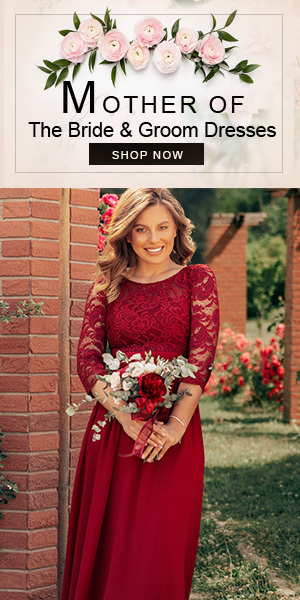 Of course I already follow your lovely, lovely blog. Wow~. 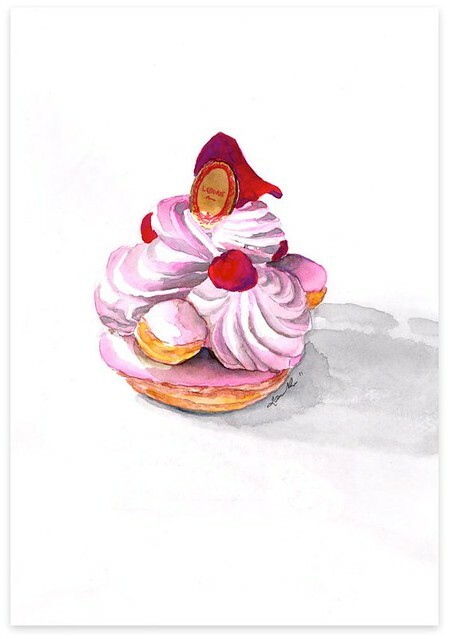 I definitely enjoyed spunsugarpaperie's Laduree art notecard set - Patisserie Assortment. They're just so lovely it's something I'd definitely think about purchasing. Looking at the three it's really difficult to choose since they are all very lovely in their own ways. But if I had to choose it'd definitely have to be Ladurée l'entremet Marie-Antoinette. Let the people have their cake indeed! Her paintings are beautiful and the coloring is so pretty. In her shop I love the Macaroons, Eclairs & Desserts. 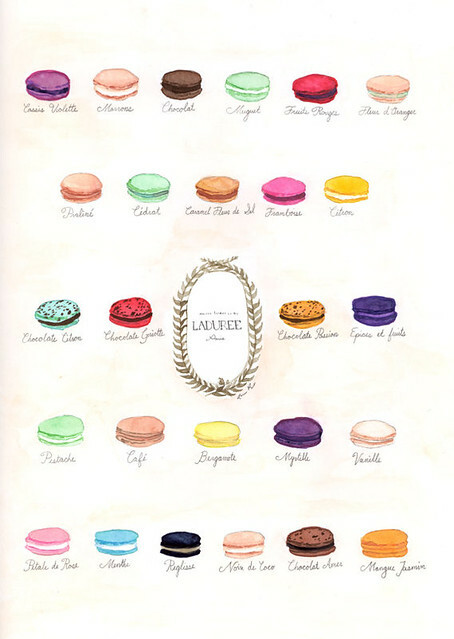 Of the three you show I love the Laduree macaroon chart. I am already one of your followers. love her subjects so much! I've been so lucky to study abroad in Paris for a month last year and miss it so much. Your photos made me so happy, but also made me want to go back! I love the macaron chart, but the chart with other Lauduree desserts is also wonderful. 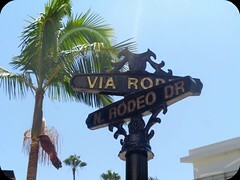 Who am I kidding...I liked all of them, and now have a great idea for my daughter's room!! How can anyone choose between the three? They are all wonderful! I guess if I were to somehow magically win, though, I would choose number 2. Marie Antoinette was/is infinitely fascinating. I guess I think that because I love cake. But I also love macarons. That must be the Canadian French blood in me showing up. Hmm. You don't have to have any kind of French blood in you to love macarons. They look and taste so good! Oh well. I better just quit writing before I get thrown out. The Ladurée Macaron Chart is beautiful. 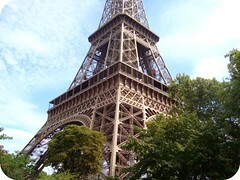 I Hope you had a magnifique time in France!BTW The French Mademoiselle in Paris posts were truly inspiring. Please contact me by email. is the one I would love for my kitchen! I have been a follower for a long time now..it's my escape!! This is like the BEST giveaway! My favorite in the shop is between the Laudree Macaron Chart and the Three Lemon Yellow Macaron. But I want that Macaron Chart, the first picture! And I just followed you! I like the stationery, though everything she makes is lovely and scrumptious looking. The Macaron chart is my favorite of the three watercolors. I enjoyed your posts from Paris. Looks like you had gorgeous weather during your visit. Hello from a future Parisienne! I think the Macaron chart is charming, and I can't wait to have tea and macarons at Ladurée when I get to Paris next month. Really enjoyed your Paris photos. I really loved the Pink Rose Cakes on Spun Sugar. 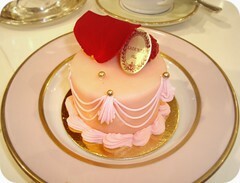 J'Adore the macaroon chart but not as much as I swooned over Ladurée l'entremet Marie-Antoinette! I follow your blog publically through my blog catchmeincoutre.blogspot.com! I have really enjoyed this trip with you the most. Merci! Oh... 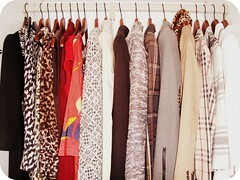 I could pick them all! But my favorite from her shop is either the big box of macarons print or the three lemon yellow macarons. I would love a chance to win the macaron chart! Wow...definitely the last one. It would fit perfectly on my daughters new room!!! Happy Wednesday! !